James J. Chao, MD FACS reached the high rank of Professor of Surgery in the Division of Plastic Surgery at the University of California, San Diego when he elect to leave the academic world and focus delivering the best care to his patients in his private practice at Oasis MD. Dr Chao is a fellowship trained hand and microvascular surgeon who specializes in cosmetic and reconstructive surgery of the hand and upper extremity, aesthetic and reconstructive breast surgery, body contour surgery, and the development of new technologies in the field of plastic surgery. Dr. Chao, a native of California, received his undergraduate education at Stanford University in Palo Alto, California where he graduated with honors. He then traveled eastward on an academic scholarship and attended New York University School of Medicine in New York where he received his medical degrees. Dr. Chao went on to complete his General Surgery and Plastic Surgery training at the world-renowned Institute of Reconstructive Plastic Surgery at NYU Medical Center. He also completed a Hand Surgery fellowship at NYU Medical Center/Bellevue Hospital Center. His training also extended to Europe where he spent time at the Institute Kaplan in Barcelona, Spain. 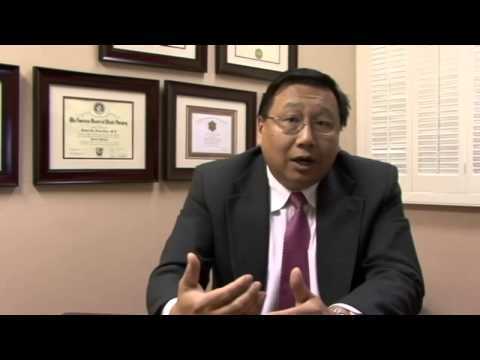 Dr. Chao is Board Certified by the American Board of Plastic Surgery (ABPS) and is a Fellow of the American College of Surgeons. He is also a member of the American Society of Plastic Surgeons (ASPS), the American Society of Reconstructive Microsurgery and serves as a committee member on the Plastic Surgery Research Council. He is recognized for his clinical excellence by his role as the plastic and hand surgeon for the San Diego Chargers NFL Football team and ESPN X Games where he is often seen on the sidelines tending to their injuries. 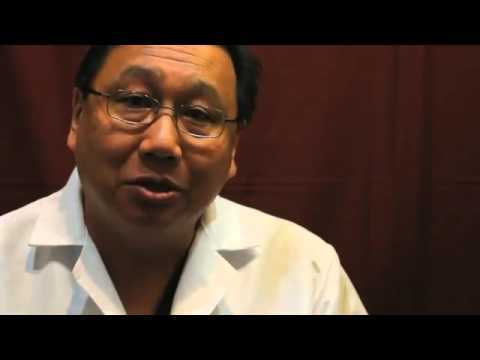 Dr. Chao has been the recipient of numerous prestigious state and national research awards. Recently, he was honored with Health Heroes Award by the San Diego Combined Health Agencies for his voluntary surgeries on underprivileged children internationally through the Fresh Start Surgical Gifts Program. For two consecutive years, he has been honored by the New York Regional Society for Plastic and Reconstructive Surgery (NYRSPRS) for his research accomplishments. In addition, he holds multiple research grants and patents with a number of bio-tech companies in the development of novel devices for plastic and hand surgery. The ultimate goal of Dr. Chao’s research efforts is to pioneer new state of the art technologies for plastic surgery patients that are not available anywhere else. In addition to his clinical practice and research, Dr. Chao trains residents and teaches medical students daily on the art and principles of plastic surgery where he has been acknowledged with special teaching awards from UCSD and UT Southwestern. Dr. Chao’s special interests include cosmetic and reconstructive surgery of the hand and upper extremity, aesthetic and reconstructive breast surgery, body contour surgery, and the development of new technologies in the field of plastic surgery. He welcomes an opportunity to discuss your plastic surgery needs in a comprehensive private consultation. Board-certified by the American Board of Plastic Surgery. Assistant Professor, Director of Hand and Micro Surgery. Department of Plastic Surgery, University of Texas. Associate Professor. Division of Plastic Surgery, University of California at San Diego. Professor. Division of Plastic Surgery, University of California at San Diego. Telemedicine and surgical education across borders: a case report. Gosman, A.A., Fischer, C.A., Agha, Z., Sigler, A., Chao, J.J., Dobke, M.K. ; J Surg Educ. 2009-03-01. Posttraumatic thumb reconstruction. Muzaffar, A.R., Chao, J.J., Friedrich, J.B., Freidrich, J.B.; Plast Reconstr Surg. 2005 Oct. Oral nutritional supplementation accelerates skin wound healing: a randomized, placebo-controlled, double-arm, crossover study. Brown, S.A., Coimbra, M., Coberly, D.M., Chao, J.J., Rohrich, R.J.; Plast Reconstr Surg. 2004 Jul.